Pool memberships go on sale Friday, March 1. Purchase a membership before May 31 for a series of 3 payments, or in the month of June for 2 payments. First payment will be at the time of purchase and the remaining payments will be changed on the 1st of each following month. Be sure to purchase before April 30 for the Early Bird rate! 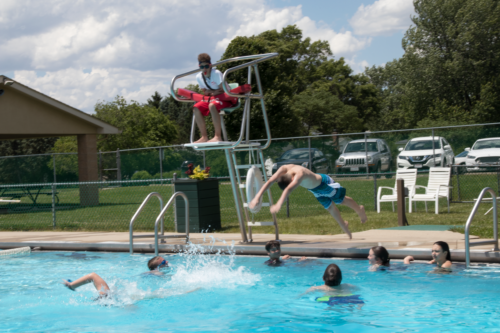 10% Early Bird Registration Discount if pool membership is purchased on or before April 30, 2019. Individuals must be 11+ years of age to enter either facility alone. Those under 10 must be under the supervision of a parent/guardian or registered provider. 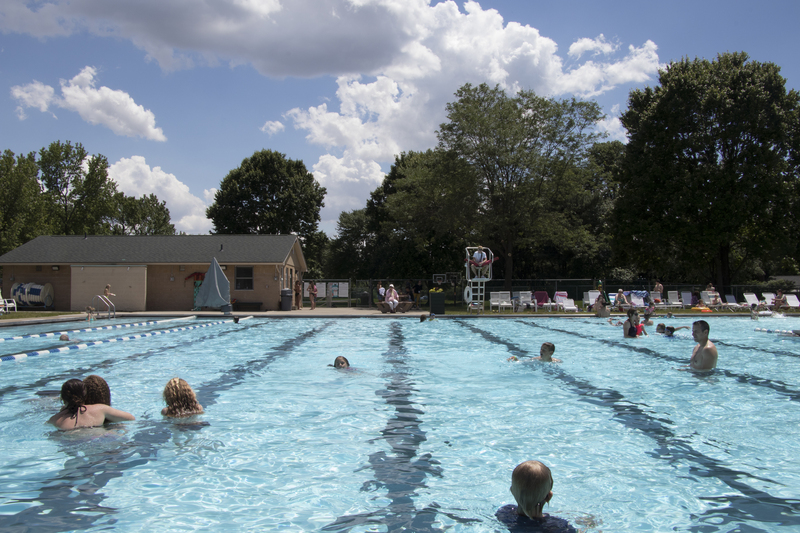 All swimmers 12 and under are required to take a swim test each season in order to use the deep areas of the pools. 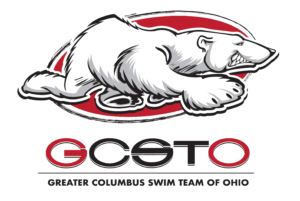 Swim lessons are offered at Gahanna Swimming Pool and Hunters Ridge Pool by The Greater Columbus Swim School. For more information on lessons and session options or to register for lessons, please visit www.gcsto.com and click on the LESSON REGISTRATION tab. Weekday Summer Sessions (2 weeks per session, 3 classes per week): Group and Private lesson options. Weekday group lesson sessions begin June 10. Private lesson sessions begin June 3. Lesson duration is 30 min. Weekend Summer Sessions (5 week sessions): Weekend lesson sessions begin June 1. Weekday Summer Sessions (2 weeks per session, 3 classes per week): Weekday group lesson sessions begin June 10.